We spent an evening at Rock Island State Park rock jumping + having a blast taking their engagement photos. These two are such fantastic people to be around plus they love adventuring, so Rock Island was the perfect place for their engagement photos. Also, can we talk about how stinkin adorable these two are?? They deeply care for one another and you can see that clearly in the way that they hold each other close (give me allllll the heart eye emoji's for these two). 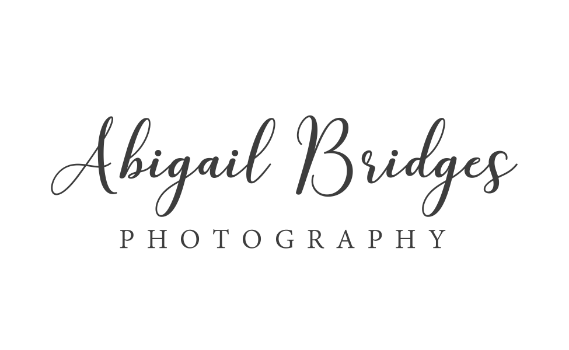 If you'd like to reach out to me to book your engagement session or wedding photography, click HERE! I'd love to chat or grab coffee with you!